Calvary Church is experiencing steady growth and looking for solutions to improve their audio visual systems as they expand their sanctuary. Calvary's church-wide vision is for people to experience the goodness and glory of God; to get beyond themselves and to experience the joy of worshiping God in community. They called in CSD to provide audio, video, lighting, and acoustic solutions that would serve their vision and values. When pursuing an audio visual upgrade, the balance between promoting vision and honoring budget is essential to a successful project. The Calvary team presented CSD with a list of dream gear that far surpassed their budget. They quickly realized that in order to promote their organizational values it was important to reevaluate their gear choices. Ultimately, the Calvary and CSD teams were able to wrestle together to find and design systems that would promote their vision, all while honoring the budget. Worship Director, Kurt Felsman, says, “We want people to taste and see every weekend. All of our production goes to serve that vision." 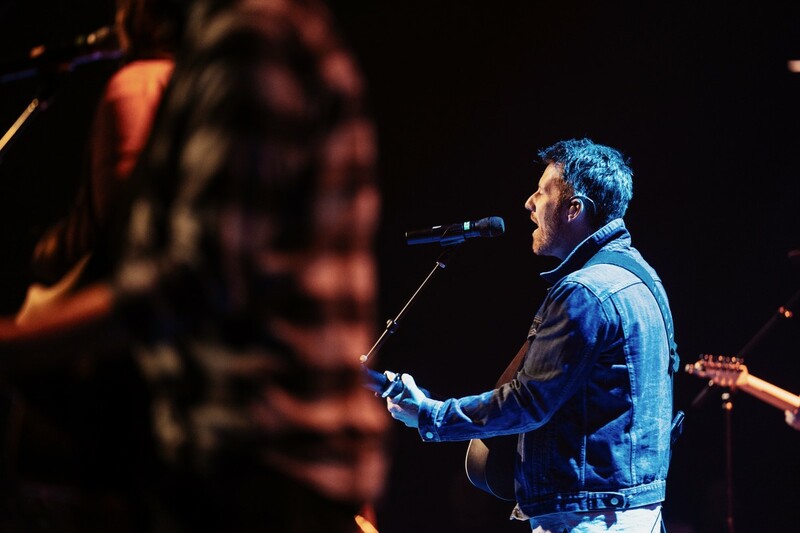 The result of prioritizing vision is a stunning worship venue with audio, video, and lighting systems that promote the mission and values of the church. CSD is honored to partner in ministry with Calvary as they use their new space to connect people to the heart of God. Are you trying to balance having great sound and lighting while trying to maintain a budget? The team at Calvary did a great job at balancing vision and budget. Check out the video to learn more!